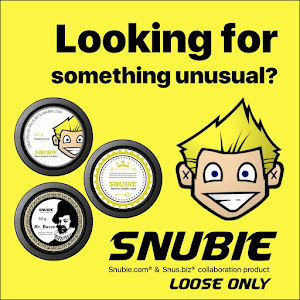 Snubie.com: Small Batch #1 - Review. 3 January 2018. Small Batch #1 - Review. 3 January 2018. 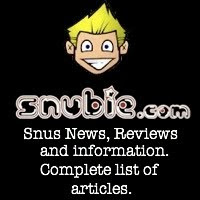 2018 is here, and my first new product review of the year is Small Batch #1 by Swedish Match, a snus with a flavor inspired by champagne! The Small Batch line is a new line from Swedish Match, but not their first small batch product. Aside from Kardus, they also released Nick and Johnny Small Batch No 5 Licorice (Slim White) back in 2015, which was also a small batch product. This flavor was developed by Mattias Schyberg and Lars Jonsson, master blenders at Swedish Match. 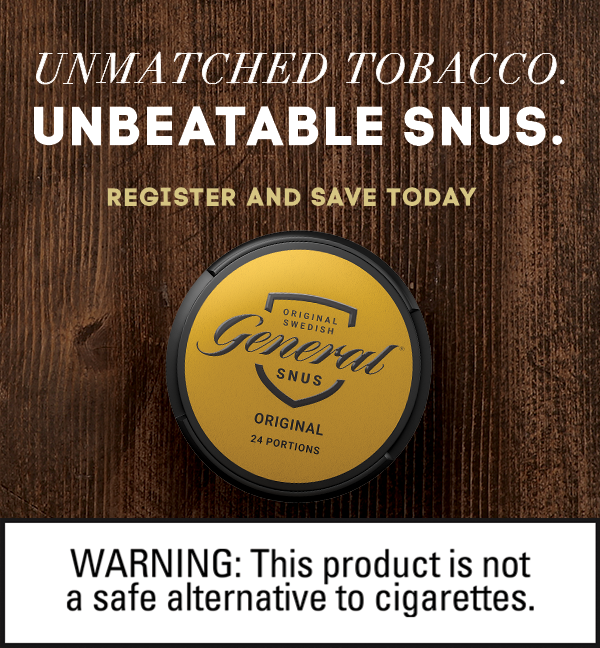 Swedish Match describes the Small Batch line by saying, "We at Swedish Match have produced thousands of products over the course of a few hundred years. Our experts are experts in the correct sense of the word. 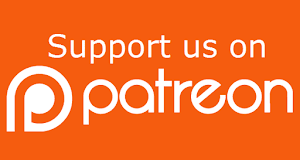 But they have not been tired of developing new ideas. 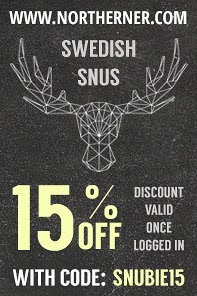 In order for them to get that opportunity - and for Swedish snusers to be able to share it all - we now launch a new range of products called Small Batch, where the flavor is replaced several times a year. Each flavor is produced in a small edition." This is the first of 5 Small Batch products that will be launched this year. The flavor description for this product says, "We have developed a snus where the mixture carries a taste of champagne. The flavor is characterized by citrus, bitter orange, elder and apple, but we have also added some tropical fruit for a final finish. The product comes in a white portion and has a light, bready and air dried tobacco flavor." 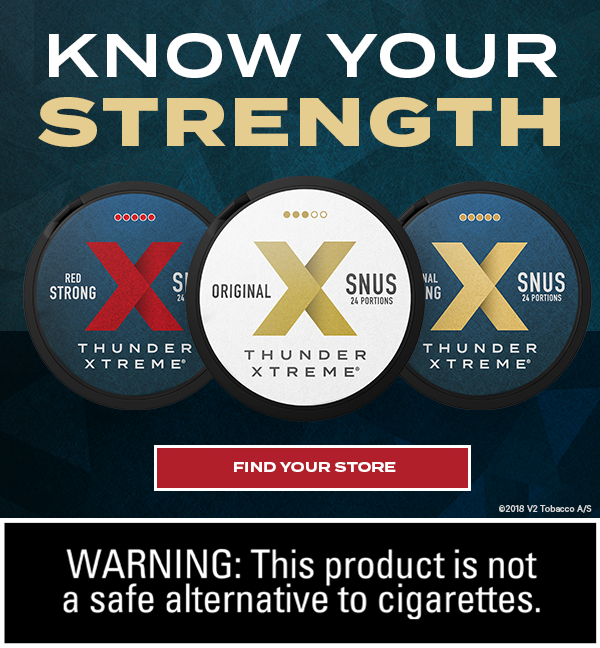 The snus comes in a 24 gram can with 24 portions for 1 gram portions! The nicotine content isn't listed on the can, or their website, so I'm unsure of the exact nicotine level. 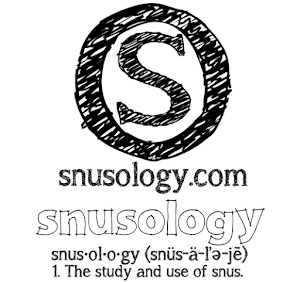 This snus is quite complex when it comes to the aroma, and the flavor. When you open the can, the aroma that greets you is a tart smell smell of citrus, some pepper, a tart/tropical red berry smell, a mild hint of apple, and light floral notes. The portions are soft to the touch and feel comfortable in the lip. They are wedged for the star formation, so I do suggest fluffing them! The flavor starts with a tart taste of citrus, a little pepper, and a mild floral sweetness. As it develops, you'll notice a tart/tropical berry flavor, a little apple, and a gentle tobacco taste. The nicotine feels to be between regular strength and strong. The flavor lasts a good 50 minutes to an hour, as well. The closest thing I can think to compare this to is GR Hjortron, but with more citrus, pepper, and a little apple. 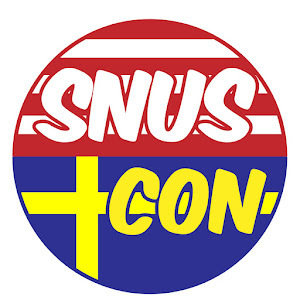 Small Batch #1 is a pretty tasty snus. We can't get it in the US, so a special thanks to my friend Michael K. in Sweden who was able to send this over for review. If you like champagne, it's definitely worth a try. I paired it with a champagne when I did the video review and found the two worked really well together! 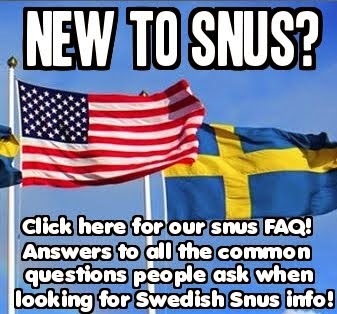 It's available at the Swedish Match webstore, and their stores in Stockholm, Göteborg, Åre, and Strömstad.